Nery A. Navas from Equity Residential in NJ has been awarded the Rising Star – Employee of the Month Award for the month of April 2016 in recognition for his work performance and team work. 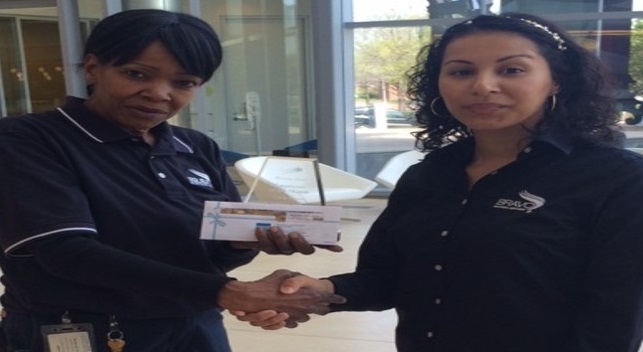 Kristi Alfonso, Community Manager at Equity Residential commented, “Just want to send a shout out to Nery! My maintenance team won this quarters Exceptional Move In Award. It is not an easy award to win. It takes a lot of dedication and hard work and this couldn't of been possible without Nery's commitment of making sure our community is always clean and fresh! Please recognize him for a job well done! Great Job Nery! Congratulations! BRAVO! 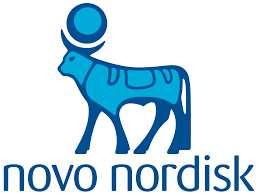 Awarded the North American headquarters for Novo Nordisk in Princeton, NJ. Keystone Property Group expands portfolio with BRAVO! 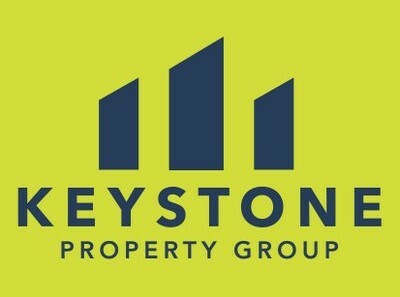 Keystone Property Group expands portfolio with BRAVO! With the award of (2) new buildings totaling 350,000 square feet in Northern New Jersey. Wal-Mart expands partnership with BRAVO!